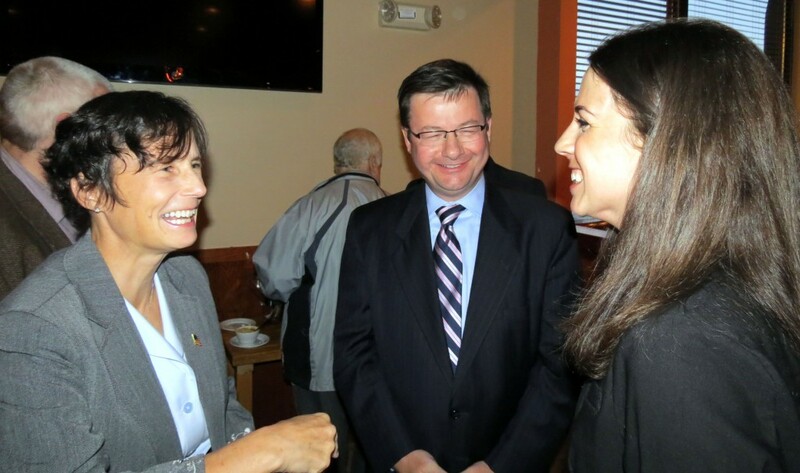 Democrat insiders once closely aligned with the now defeated State Rep. David Torissi,(D) North Andover, took no time warming up to Diana Dizoglio the challenger who beat him in last months primary. 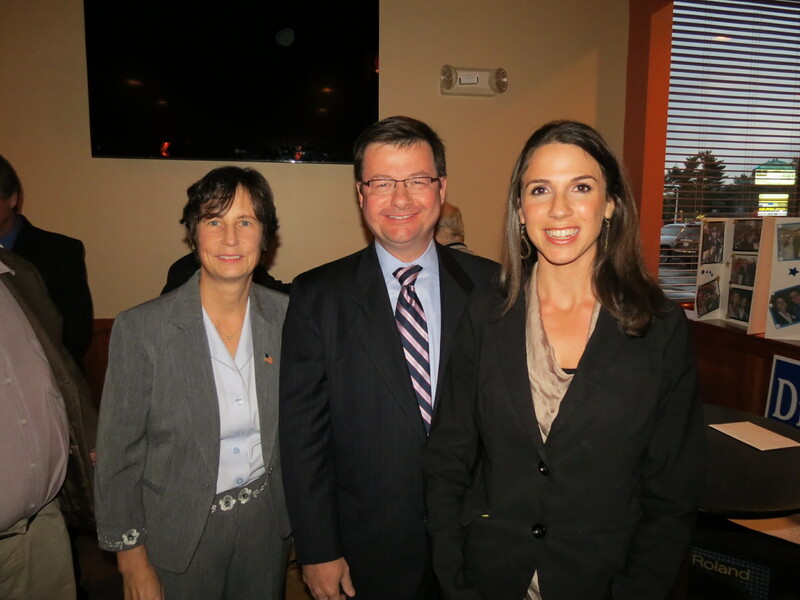 One of Torissi’s closest allies in the legislature, Rep. Brian Dempsey, (D) Haverhill, was the guest of honor Tuesday night and not only introduced DiZoglio to the crowd during her fundraiser at Mogadors but endorsed her. “We need to make sure another great rep, represents Methuen, and that is Diana DiZoglio” Dempsey told the crowd of mostly Methuen residents and elected officials. Introducing Demspey was Methuen State Representative Linda Campbell, who represents the West and parts of Central Methuen. Also in attendance were Frank McLaughlin, President of the Lawrence Teachers Union, Methuen City Council President Jen Kannan, Councilors Lisa Ferry, Jamie Atkinson, and Ron Marsan, as well as Methuen Mayor Steve Zanni (who previously endorsed Dizoglio), former Mayor Bill Manzi, former Senator James Jajuga and a host of former Methuen elected officials. Dizoglio will face her republican opponent, former North Andover School Committeeman Karin Rhoton on November 6th.